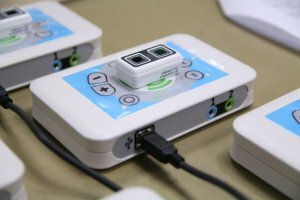 Assistive Technology practitioners, enthusiasts and researchers come to Sheffield next week, will you be there? 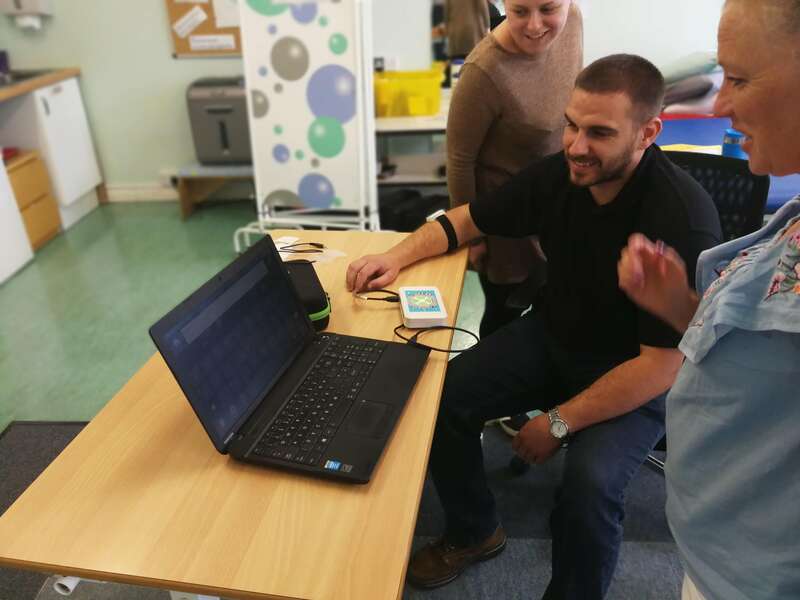 One of the biggest assistive technology conferences this year takes place in Sheffield next week from Tuesday 12th September to Friday 15th September. AAATE 17 is a major conference in the assistive tech world that sees people from all over the world come together to listen to talks that cover a broad range of topics to do with assistive tech. Delegates will get a chance to network and meet new people to discuss projects they are working on and the future of the industry. 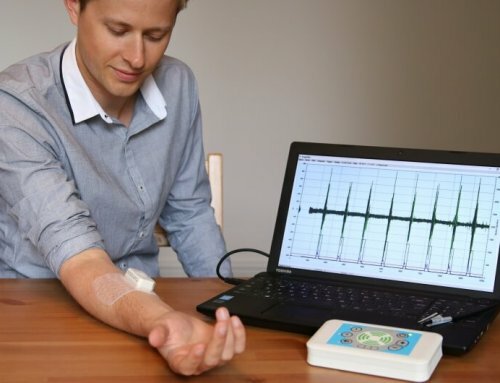 CATCH (Centre for Assistive Technology and Connected Healthcare) are organising the event along with Sheffield University. 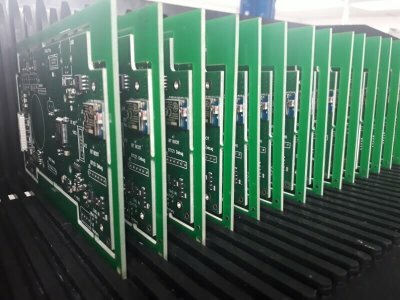 Emego has been heavily involved with CATCH as it has greatly helped in the whole development project process as well as helping in promotion by letting the Emego team attend events throughout the year. 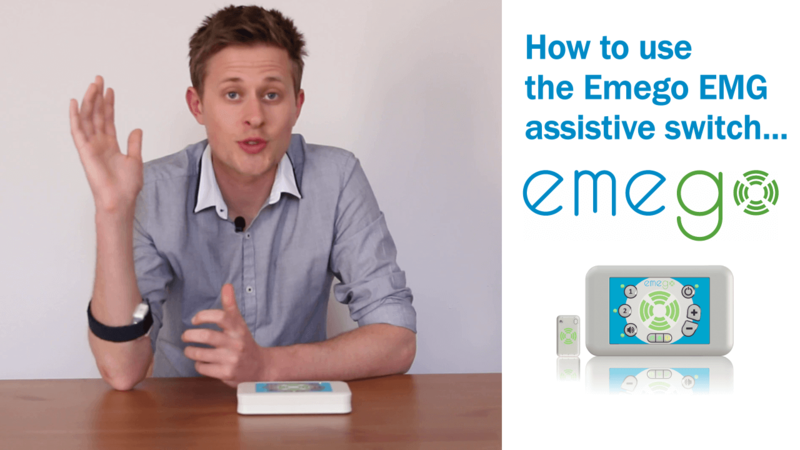 Emego is set to take centre stage as we launch the Emego assistive switch in the UK. 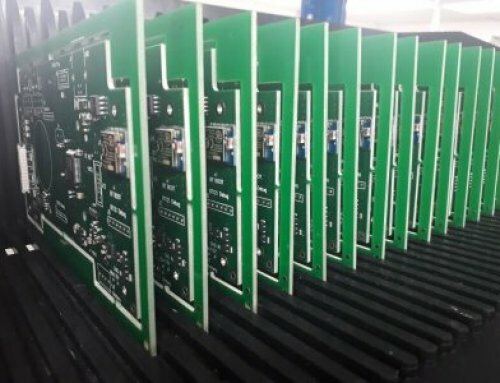 This will be the first-time people will be able to now purchase the complete kit that turns muscle activation into switches. 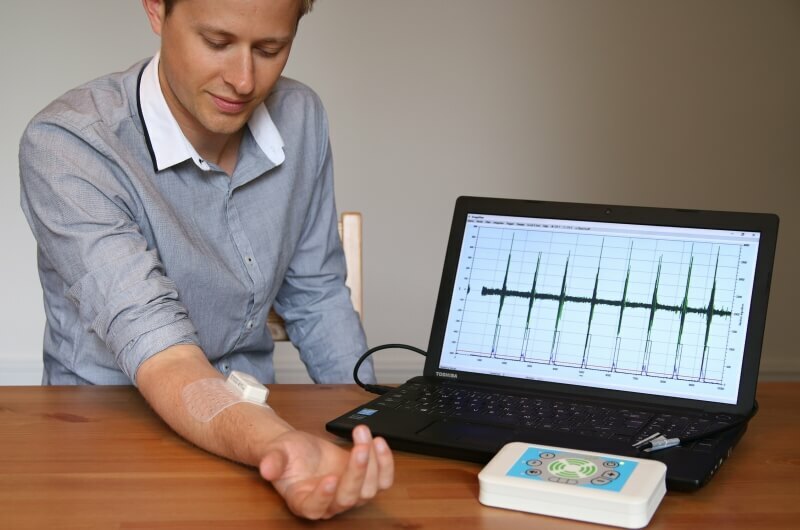 Using unique EMG (electromyography) technology this clever bit of kit can detect even the slightest muscle movements gives people who struggle with standard button switches the ability to switch. 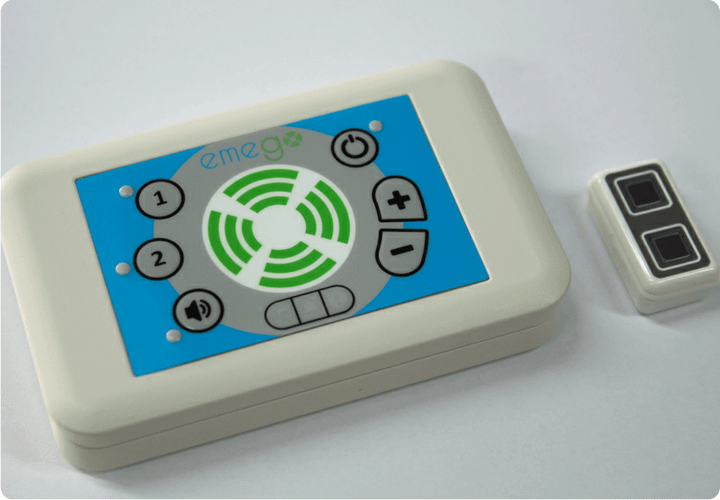 Jack and Paul, who are launching the Emego to market throughout the UK, will be attending the whole week and are excited to let people have a go with the assistive switch and to discuss applications for it to be used. The Emego stand will be displayed throughout the main conference in the Diamond Building and throughout the whole day on Friday at the T4i Conference. Wednesday 13th September is the first day of two conference days that will see a full day of learning, networking and experiencing the world of assistive technologies. Taking place at The Diamond Building in Sheffield city centre (Google maps link here), the opening talk by Professor Mark Hawley and Peter Cudd will take place at 8:45am and will kick off the two-day AAATE event. Thursday 14th September will be the second day of the conference at the Diamond Building. This day will again play host to a variety of talks including a much-anticipated series of talks on robotics. 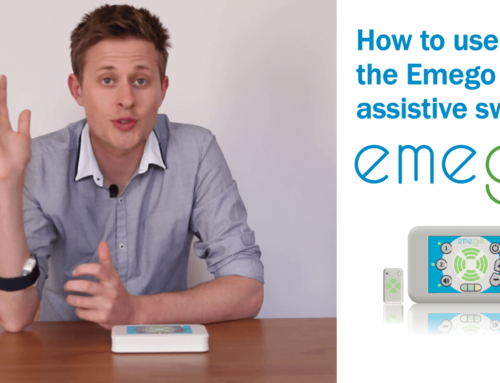 Once again companies will be showing off new technologies including Emego where you will have a chance to demo this new assistive technology. Friday 15th September is the final day of the weeklong conference and will take place at the St Mary’s Conference Centre. T4i is a widely recognised conference that gives people in the assistive technology sector a platform to discuss new developments, new projects and to meet like minded people. This event takes place all day and starts with a keynote ‘Does Clear Evidence yield Better Solutions? By Heidi Koester who is President of Koester Performance Research in the USA. AAATE is certainly not an event to be missed! With so much going on, all the team behind Emego are really looking forward to meeting all the delegate as well as listening to keynotes throughout the event. 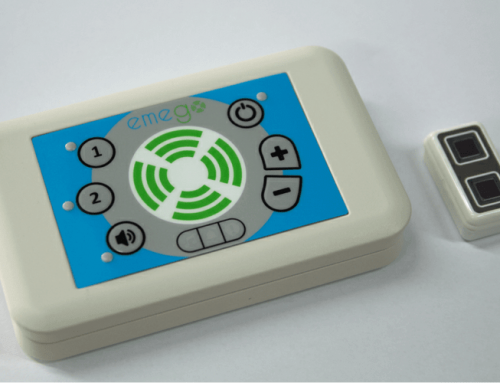 Emego is launching UK wide and you can now apply for a two week trial of a unit by simply filling in a few details, more information can be found by clicking here.